 MOBILE, Ala. – The Alabama School of the Arts at University of Mobile will present Irving Berlin’s “White Christmas,” on Dec. 1-2. The musical will begin at 7 p.m. on both dates at Saraland Performing Arts Center, 1115 Industrial Parkway, Saraland. General admission is $25 and student admission is $10. Tickets are available at itickets.com or at the door. This seasonal classic boasts a cast of 32 students and 20-piece orchestra, and is led by Dr. Scott Wright of the Mobile Opera. The story is brought to life on the stage by University of Mobile alumni and national performer Peter Lake, and New York-based choreographer Elyn Collier. For information about the Alabama School of the Arts, go to umobile.edu or call 251.442.2383.